a proud tradition of excellence for over 40 years. 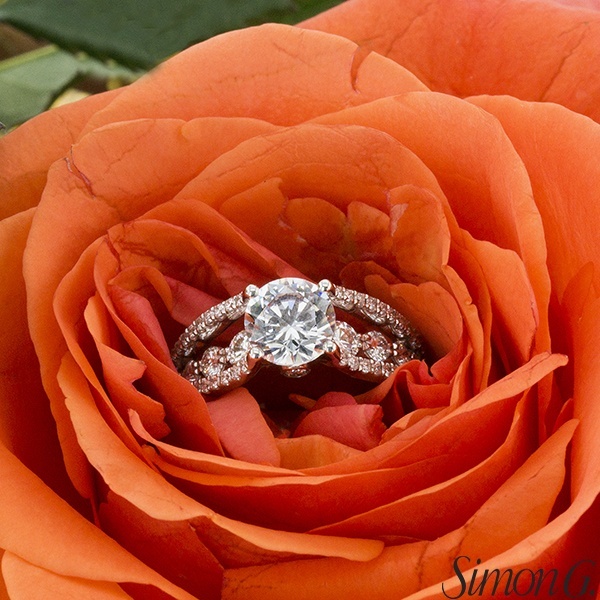 Simon G is one of the top jewelry designers in America. His attention to detail, quality and design is exquisite. He specializes in bridal, colored stones and fashion jewelry in both platinum and 18Kt gold. 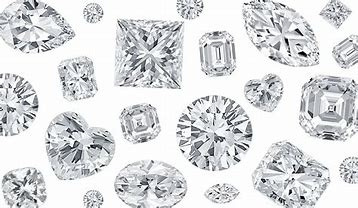 All the diamonds used in Simon G jewelry contain stones graded according to the strictest GIA standards of G or better in color, and VS-2 or better in clarity. 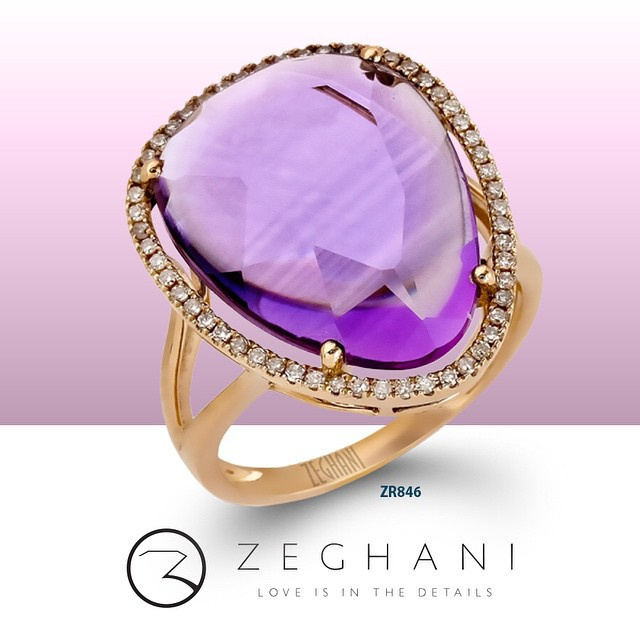 Zeghani specializes in 14K white, yellow and pink gold bridal. Their quality and standards are just like their sister company Simon G. where it goes through numerous inspections before t is shipped. Their designs are graceful and unique. Stuller has many options when it comes to building your own ring. They will use Platinum, 18K or 14K in yellow or white gold. To explore more engagement mountings from Stuller click the photo above. Stuller also has a large selection of wedding bands. 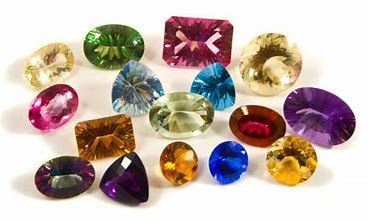 They range from diamond or color stones in different metals as well as decorative bands in platinum, 18K, 14K and 10K white or yellow, and contemporary metals. Click on photo to explore Stuller's wedding bands. 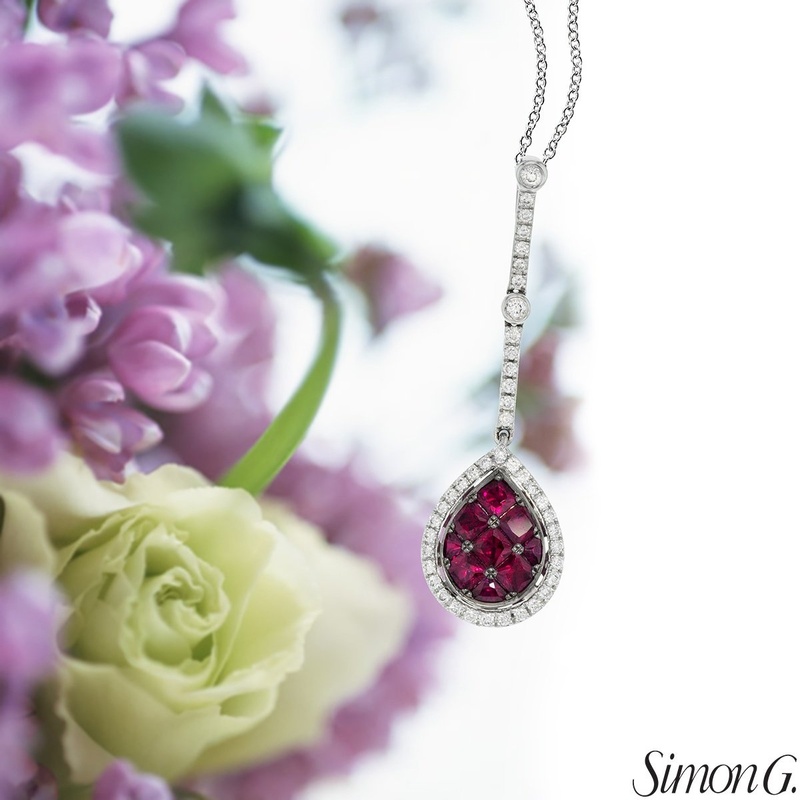 Simon G is one of the top jewelry designers in America. His attention to detail, quality and design is exquisite. He specializes in bridal, colored stones and fashion jewelry in both platinum and 18Kt gold. This is a small sample of what we have in inventory. 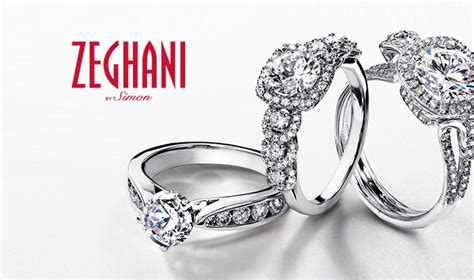 Please click on photo to explore more from Simon G.
Zeghani is committed to making exceptional quality jewelry, It's their intricate and unique details they craft into each and every piece of jewelry that sets them apart. Please click photo to explore their web site. Beautiful nautical jewelry, colored stone jewelry, stackable wedding bands and wedding sets. Pendants, earrings, rings, and bracelets. 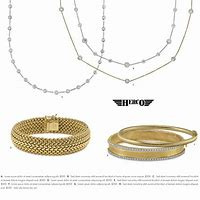 Carla / Nancy B is a beautiful fashion line consisting of earrings, necklaces, bracelets and rings in an array of color stones, white and yellow 14k gold jewelry, and sterling silver. Check out their web page by clicking phots. 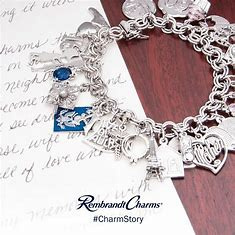 Charm bracelets and novelty charms in 14K yellow or white, 10K, sterling silver or gold filled. 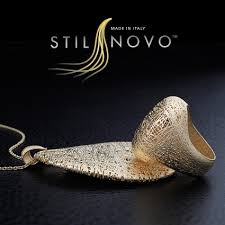 Stuller has a very large selection of fashion jewelry in different metals, diamonds and gemstones.
. If you have items you no longer wear your can reset your stones. 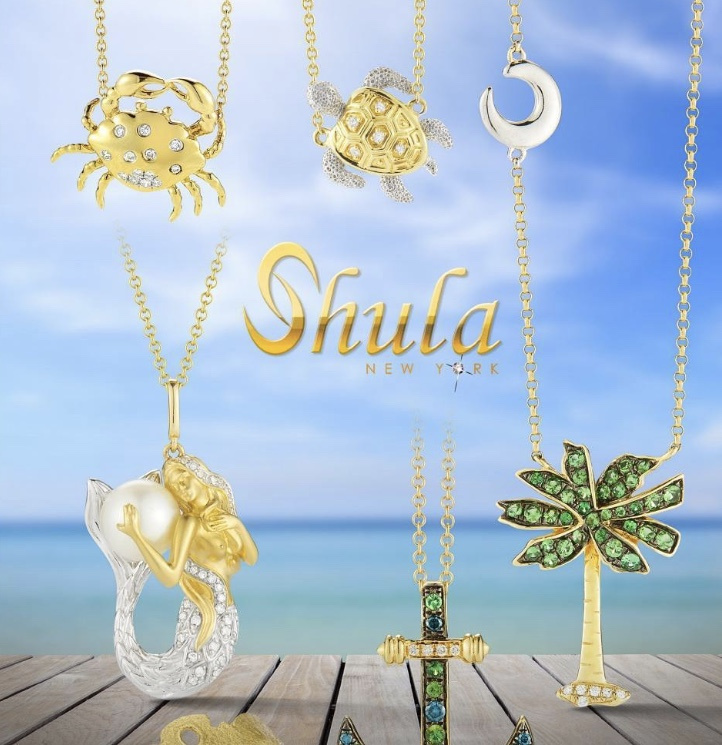 Stuller has a huge selection of mountings. Extensive selection of chains, earrings, bracelets, gemstone fashion in various different metals . Click image to explore more from Royal Chain. Create your dream engagement ring or transform the jewelry you don't wear any more into something you will be proud to wear. The design can be an idea you have had all your life, or something you may have recently seen someone wearing. We can use a photograph or your drawing as the basis for a design. 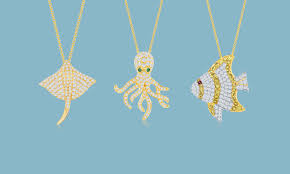 We specialize in platinum, and 18Kt & 14Kt white or yellow gold. We have cad cam services available to us. We buy, sell and consign vintage items. Each item is carefully selected, inspected, refurbished and ready for a new home. The repair is done on premises by our skilled jewelers, who have many years of experience. 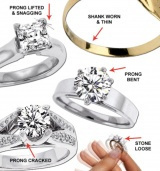 Jewelry repairs include, but not limited to: ring sizing, prong work. pearl restringing, necklace and bracelet repair, replacing missing stones, refurbishing, restoration due to damage or wear, and laser welding. We specialize in fine jewelry repairs in platinum, gold and silver. We give free estimates on every repair. Our in house GIA Graduate Gemologist has over 20 years experience in the jewelry industry and is a member of the National Association of Jewelry Appraisers (NAJA). We are experienced in producing appraisals as per GIA grading guidelines for determining correct market value. We can advise you as to which type of appraisal you man need depending on the intended purpose of the appraisal. Typical appraisals are: insurance Replacement, Auction Retail Estate Probate. WHILE YOU WAIT: by appointment only. we can schedule a two hour block so you do not have to leave your jewelry. DROP OFF SERVICE: No appointment is necessary. we will schedule to return you items in a timely fashion. you will receive a complete itemized list of the items yo leave. For your confidence and peace of mind you items will be secured and locked in a safe with 24 hour security. MAINTAIN DOCUMENTATION: In addition to your formal appraisal we will maintain all information in our database for up to 10 years. This will be helpful should you loose your information or need an update. YOUR APPRAISAL PAPERS: Appraisal booklets include a full description of each item, values, color photos of each item and a full set of copies. The report takes approximately 5 days to complete from the day we finish retrieving the information needed for the appraisal. JEWELERS MUTUAL INSURANCE: Jewelers Mutual specializes in insuring jewelry for loss, and mysterious disappearance. We can get you a no obligation quote from Jewelers Mutual Insurance Company and help you get insured before you leave . We will be happy to answer any questions you may have about the appraisal process, fees, or finished results of the appraisal, while maintaining complete confidentiality. A full-time watchmaker is on the premises. 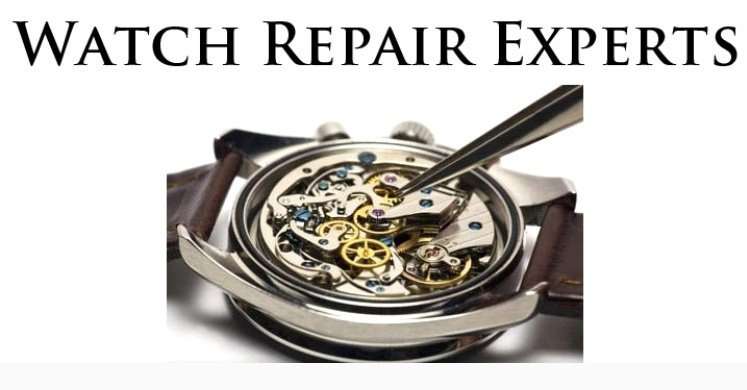 Watch repairs include, but not limited to: batteries, cleaning, replacing crystals, pins, stems, crowns, sizing (adding and removing links) etc. We also replace watch straps in leather, crocodile, alligator, lizard, and bracelets. Special orders are also available. gold, platinum , silver, silver flat wear, and diamonds. You can turn your items you don't wear anymore into cash or we can give you store credit. We offer a free simple cleaning and inspection of your jewelry. This can be done while you wait. We inspect the prongs to insure they are intact, look fore structure issues, and check to see that the stones are tight. You can't find the right gift or what you are looking for? 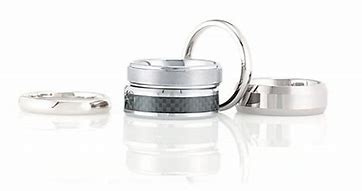 Weather it is jewelry or watch winding boxes we can help you find it. We have many catalogs we can special order from. Allow approximately 2 weeks for deliver on most items. Some companies have next day, or two day air shipping for an extra fee. We do machine engraving on jewelry. Limited hand engraving. We can engrave inside rings, and personalize charms. The diamond selection is endless. We have nation wide access to diamonds with or without GIA certificates. Click photo to see a small glimpse of what is available. Colored stone access is also endless. We have nationwide access to countless gem dealers. Click image to explore Citizen.